Before getting into high CBD edibles, we should start by explaining what CBD is. For a more detailed explanation, you can see our resource page about cannabidiol, but to summarize, CBD is a cannabinoid, one of the many cannabinoids found in the Cannabis Sativa plant. THC is also a cannabinoid, but cannabinoids vary widely regarding their chemical makeup and their function within the human body. CBD is the second most abundant compound in hemp and can be found in hemp seed oil or plant extracts. But this doesn’t mean it is solely restricted to hemp; high-CBD strains of cannabis can be grown as well. CBD has gotten a lot of attention because it is a non-psychoactive cannabinoid, making it different from the image people have about marijuana and its recreational usage. It also got a lot of attention when a girl named Charlotte, suffering from serious seizures, began to use it, birthing the high-CBD products known as Charlotte’s Web”. Because of Charlotte Figi, the idea of utilizing CBD for kids has gotten a lot of press. However, CBD still remains the target of very fervent, ongoing research. There is still much to learn about it. In comparison to other phytocannabinoids, though, CBD and THC are hands-down the most thoroughly researched constituents of cannabis. 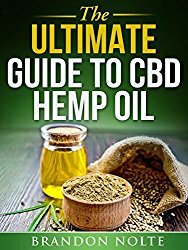 You can rest assured that, while the research surrounding CBD is new, it is abundant and prevalent with studies on top of studies accumulating in the knowledge base for CBD. 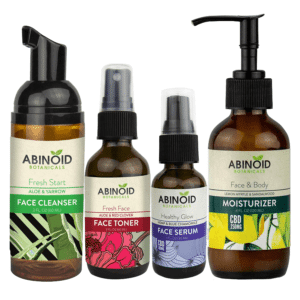 Our products, derived from industrial hemp, come in the form of oils, tinctures, capsules, topicals, and edibles. We also have vape oils for those who wish to use a vaporizer. Our most popular herbal renewal oils have been clinically tested and meet the strictest quality requirements. This might be a driving reason behind their popularity. You can rest assured about their safety. How Do I Select a Dose? 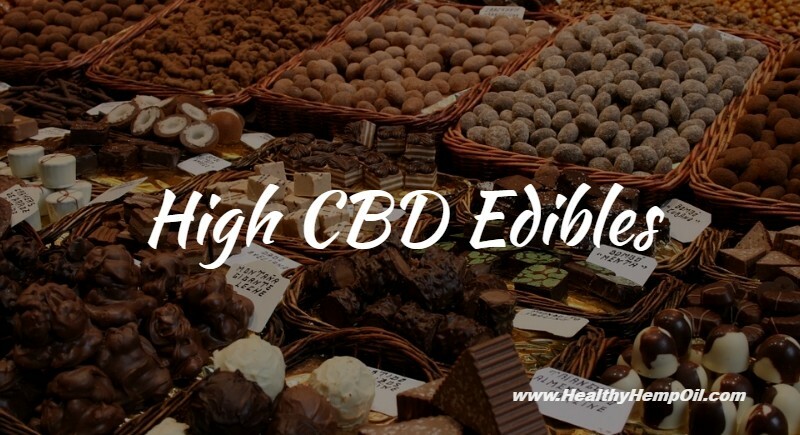 Before selecting a high CBD edible, you might want to familiarize yourself with studies on dosage to understand what you’re aiming for. You can check out a 2012 review published in the Journal of Pharmaceuticals for details on findings about CBD dosages. Basically, though, you’ll want to start with a low dosage and try increasing it until you get the effects you want. What better way to enjoy the supplemental benefits of CBD than to combine it with some scrumptious chocolate? This is a popular edible, but compared to the others, it actually contains a low dose of CBD. This option is more for those who derive benefits from regular intake of CBD while simultaneously utilizing other methods to cope with various ailments. However, it is important to remember dose-dependent reactions (see that 2012 review). It is also known that very small doses of CBD might even promote wakefulness, but that’s a characteristic of chocolate in itself as well. These edibles come in three flavors: Dark Chocolate, Dark Chocolate Mint, and Raspberry Milk Chocolate. Yum! This also might be a good first edible for someone who is new to CBD products and wants to test the waters. 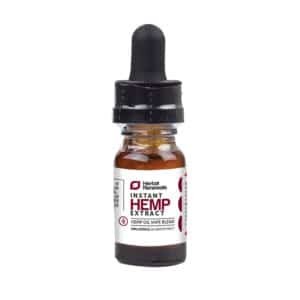 This CBD oil is far more potent as an edible with a 250 mg serving size and up to 2000 mg in each bottle. It also contains Frankincense Carteri (an aromatic resin used in incense and perfumes, obtained from trees of the genus Boswellia in the family Burseraceae, particularly Boswellia sacra, and thought to contain many soothing properties), black cumin seed, cold pressed oil and rosemary extract. Black Cumin seed oil is considered to be a potent herbal extract that strives to fortify general wellness to anyone lucky enough to enjoy its benefits. The hemp that the cannabidiol is derived from is grown in the UK under strict regulations. 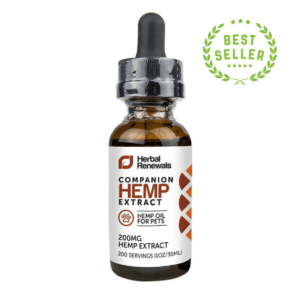 The product contains a high concentration of CBD (up to 26%). Aside from that, you might notice trace amounts of other safe cannabinoids like cannabichromene, cannabigerol, and cannabinol. This might help this product’s efficacy, since the effects of cannabinoids tend to increase when they interact. This is known as the entourage effect. This product can be ingested as is or can be mixed in with a beverage. 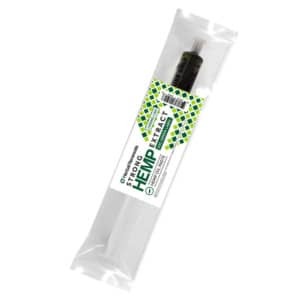 It has received some rave reviews from our customers and makes for a great high CBD edible. These are our more potent CBD chocolates that we have available. These delectable chocolate bars come from farmers who handle their cocoa beans with the utmost care under organic standards. They are creamy and milky in taste. They are 100% organic and non-GMO. Our customers seem to have derived all sorts of benefit and relief, if not simply enjoying the taste. They are organic, vegan, and gluten-free. They also come packed with B1, B3, B6, B5, and B12 vitamins, so you can derive the benefits of low-dose CBD alongside vitamin benefits and delicious taste. Here at Healthy Hemp Oil, we have some of the best and most innovative edibles on the market. We have chews, chocolates, and an oil that you can mix in with your drink. You can also discover how to make your own – we’ll discuss that at a later time. As always, let us know about your experiences with high CBD edibles in the comments below.